If you need body work done, don't trust just anyone with your vehicle. Trust the Uftring Auto Group! Our factory trained technicians are certified to handle any kind of task. There is no job that is too big or too small for us to handle. From dents and scratches to paint jobs and replacements, we have you covered! What About the Big Jobs? Depending on how big of a job your vehicle requires, it's possible we may need to keep your vehicle overnight or even for a couple of days. But, don't worry. We offer free loaner vehicles available by appointment to those who need them. And, not only that, but we offer free estimates also. There's no reason you should have to pay to know what you'll pay. We won't do that to you here. At the Uftring Auto Group, we treat our customers like we would a friend. 100% honesty, 100% of the time. Like we always say, there is no job too big or small for us at the Uftring Auto Group. All of our repairs are guaranteed for the life of the vehicle. We also use environmentally friendly water-based paints. We will even do aluminum repairs. You'll find with us that we're willing to go the extra mile because we're not your regular body shop. We go above and beyond for our customers. We guarantee quality every time you come in! Whether you're in Peoria, East Peoria, or Washington, there's an Uftring Body Shop right in your backyard! If you were recently in a fender bended caused by the winter ice, or you've been meaning to get a couple scratches buffed out and painted, we're just a short drive away. Stop in and see us at any of our three locations! 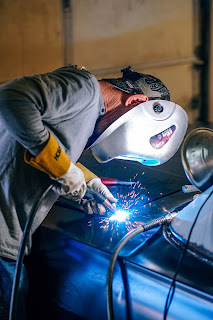 Car must be want a few care form their driving force, the expert motive force constantly contend with their car and he knows the car needs for taking better performance from it. 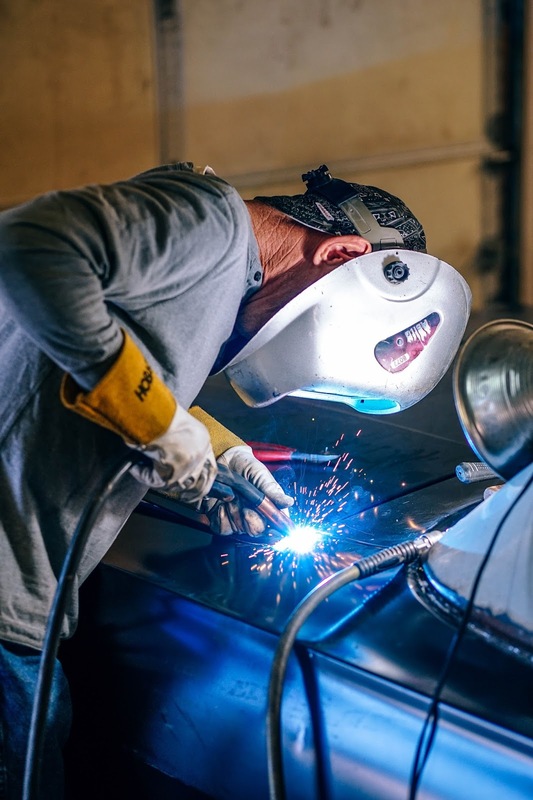 some of the drivers who are new in the discipline of driving and concerned about the care being concerned, than they are able to contact the Houston mobile mechanic for taking some important records about their vehicle caring and detailing.